Space and/or Site Availability - Center Associates Realty Corp.
East Liverpool Dunham's Plaza, East Liverpool, OH - 9,600 to 21,000 square feet available. Anchored by Dunham's, a total of 15 tenants in the shopping center. Roaring Spring Plaza, Roaring Spring, PA - 7,200 square feet available. Anchored by Giant Eagle grocery, a total of 5 tenants in the shopping center. Roanoke Plaza, Roanoke, VA - 8,000 square feet available. Anchored by Burlington Coat Factory, a total of 3 tenants in the shopping center. 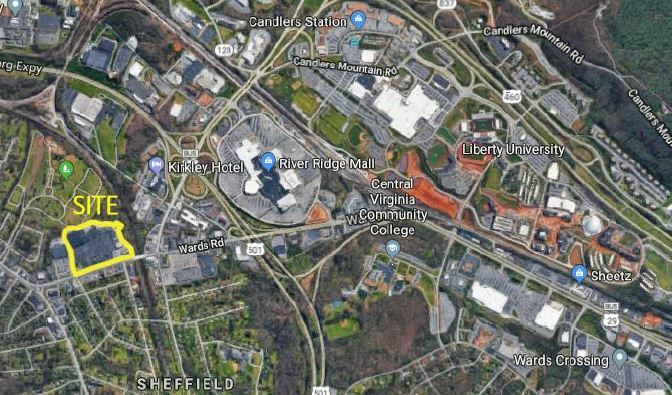 Indiana, PA 1.2 Acre Site - 1.2 Acre site available in Indiana, PA next to a newly constructed AutoZone on Oakland Ave, the main retail corridor. Available for Ground Lease or Purchase. 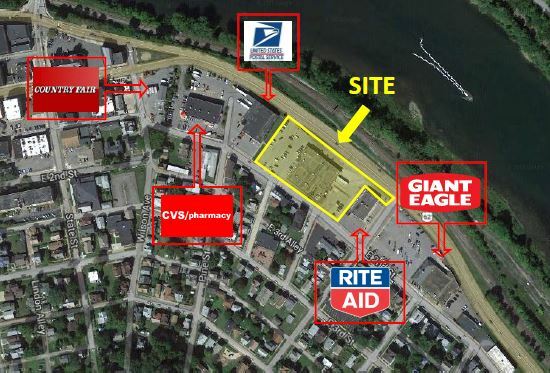 ​Former Thorne's Market​, Oil City, PA - 7,030 square feet available. Former grocery store that has been converted to a two tenant building with Goodwill as the other tenant. 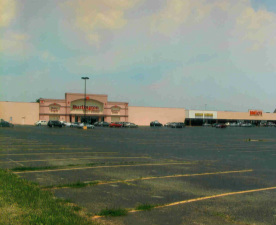 Lynchburg Burlington Plaza​, Lynchburg, VA - 1,200 to 2,000 square feet available. Anchored by Burlington Coat Factory, a total of 22 tenants in the shopping center.